Dont forget “Sky Crawlers”. 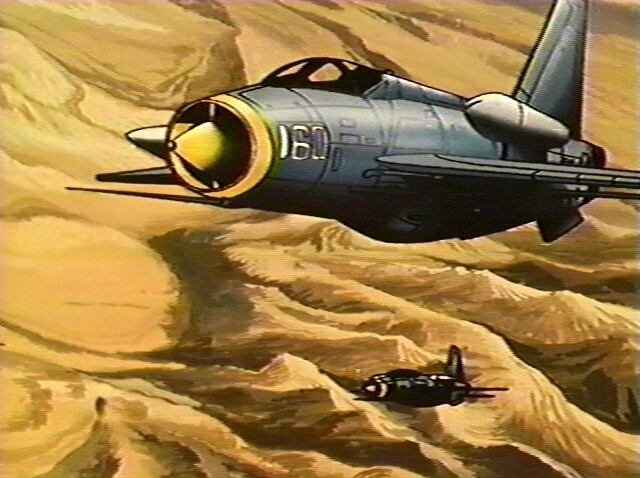 This anime film displays some alternative (and twisted) offsprings of late-WW2 warbirds. And it is good cinema either. First, they are quite gorgeous planes in general. Second… anime thrives on the exotic. 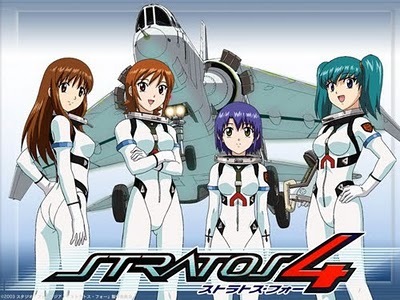 Japanese audiences would be QUITE familiar with American aircraft due to the heavy American military presence in Japan for the past fifty years. British aircraft, on the other hand, would be a very rare sight as Britain has little interest in the area. 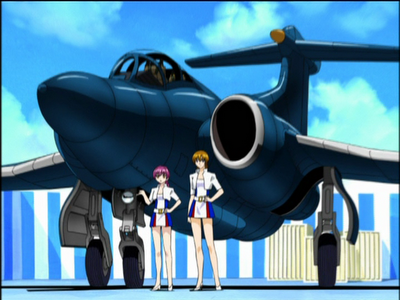 And thus, the gorgeous and exotic (to the Japanese) British aircraft are the natural ‘go-to’ for anime and manga artists.